Amazing home with everything you would want. Fresh interior paint, remodeled bath, dual paned windows. Stove, microwave and dishwasher are new. Natural light in every room. 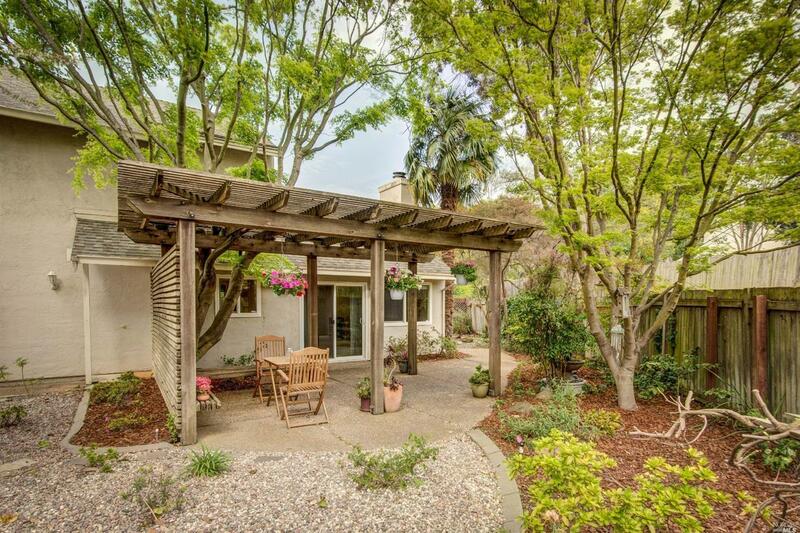 Exquisite wrap around yard with patio. Trails and park are conveniently located.